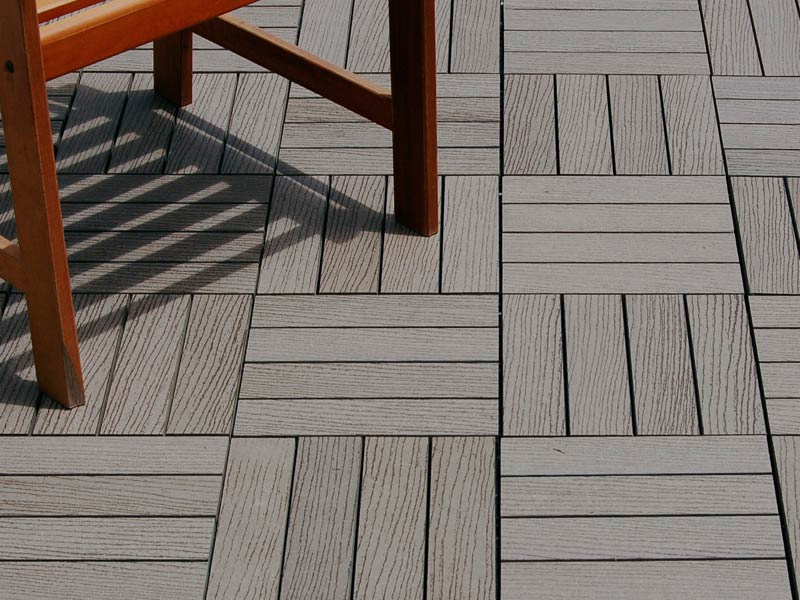 Check Out our Composite Garden Decking Range! Looking to Ditch Your Old Paving Stones? 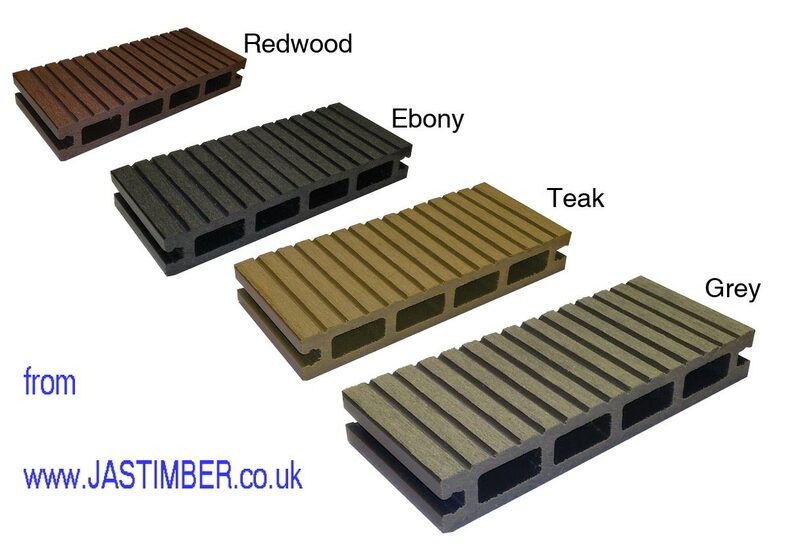 Check Out our Composite Garden Decking Range! Tell us what you think - leave a review!